Clarion Casein Ltd. has attained a top-niche in both domestic and international markets, as a Manufacturer, Supplier and Exporter of wide array of products. The company has come up as a reliable Manufacturer and Supplier of Dry Black Lemon all across the country. Dry Black Lemon are dried lemons which are used as a major ingredient while preparing chutneys, soups and several other food items. 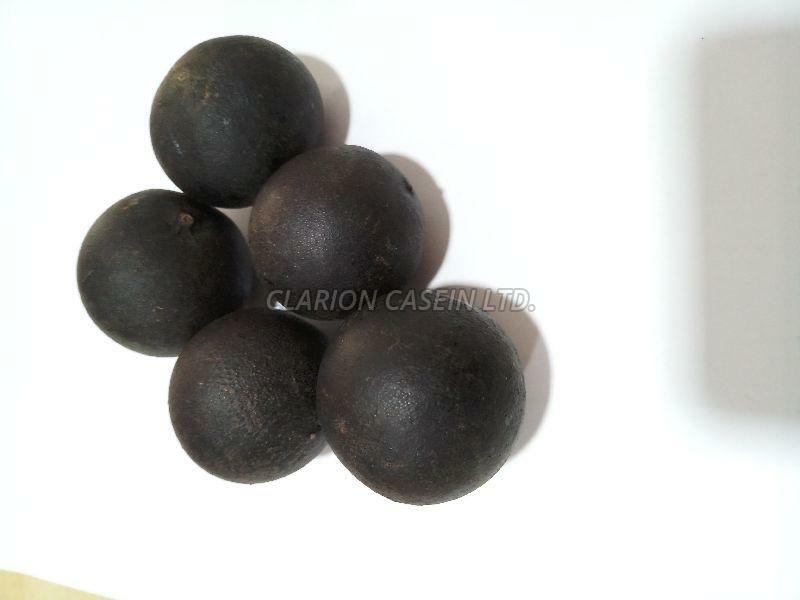 Besides, we process these Dry Black Lemon using the best practices in our advanced manufacturing unit. Customers can place the bulk orders of Dry Black Lemon without any hesitation. Dry Black Lemon is being used as a citrus test for making any food dishes like Rice Dish, Meat Dish, Seafood, legume or Black-Tea. etc. mainly in Gulf countries. Dry Lemon Powder is used in Salad dressings, Namkins, Curd, Spice-mixes. It can be blended with micro-encapsulated Ginger and Amla powder and with salt and sugar to give an energy drink. © Copyright 2009 - 2010. Clarion Casein Ltd.